See the Black Hills of South Dakota by rail! 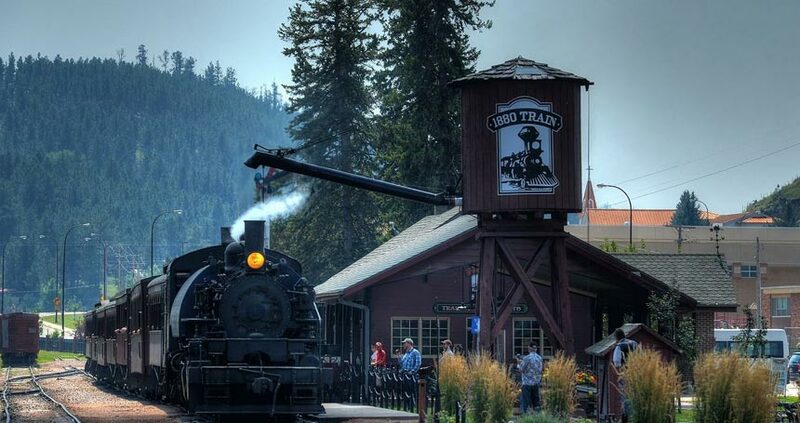 Experience a historic, scenic, relaxing vintage steam train ride your family will never forget.Enjoy a two hour round trip ride through the scenic Black Hills. Hear the bellow of the engine and the whine of the whistle as it winds its way through the hills between Hill City and Keystone… and back again. 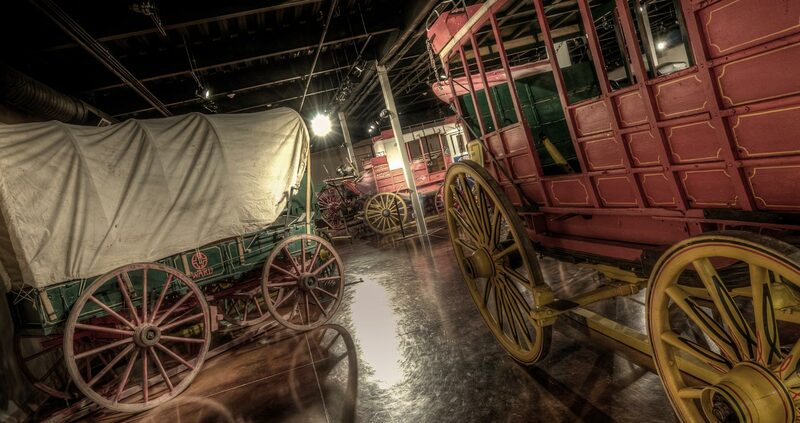 DISCOUNTED ADMISSION Walk down Main Street of this 1880 town and explore more than 30 buildings authentically furnished with thousands of relics.